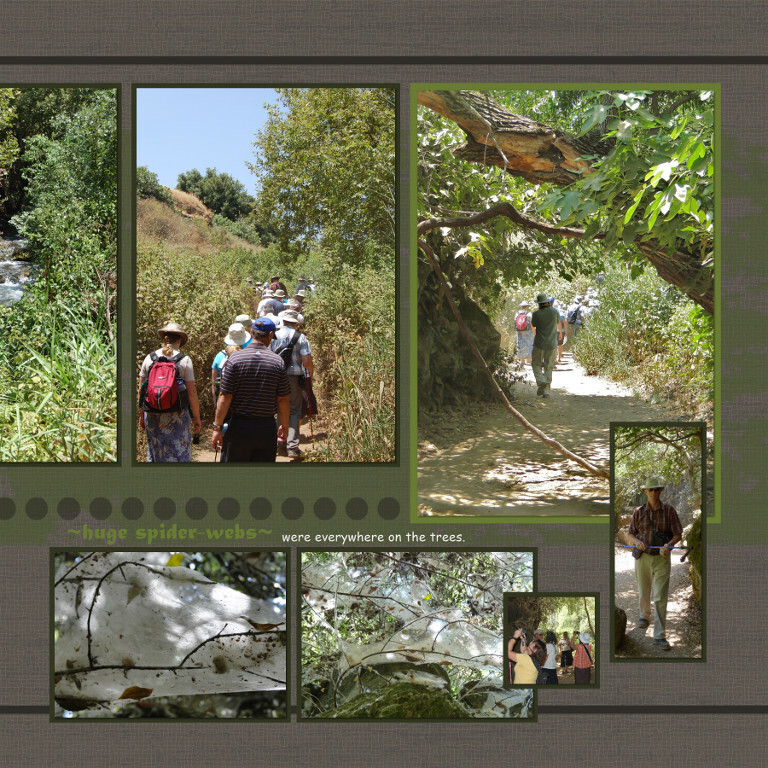 The far northern region of Israel is an area often threatened by rockets from surrounding hostile nations such as Lebanon. 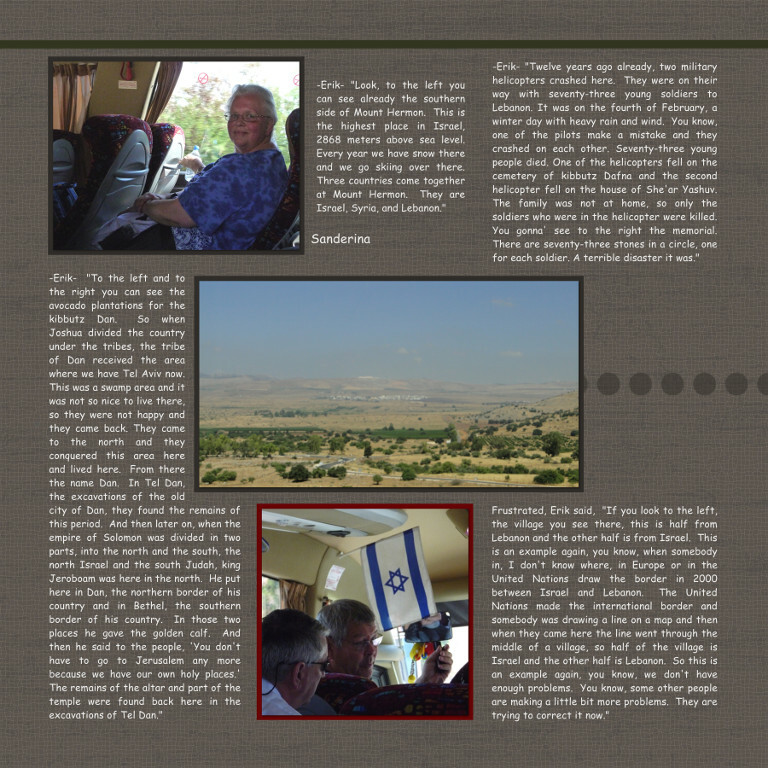 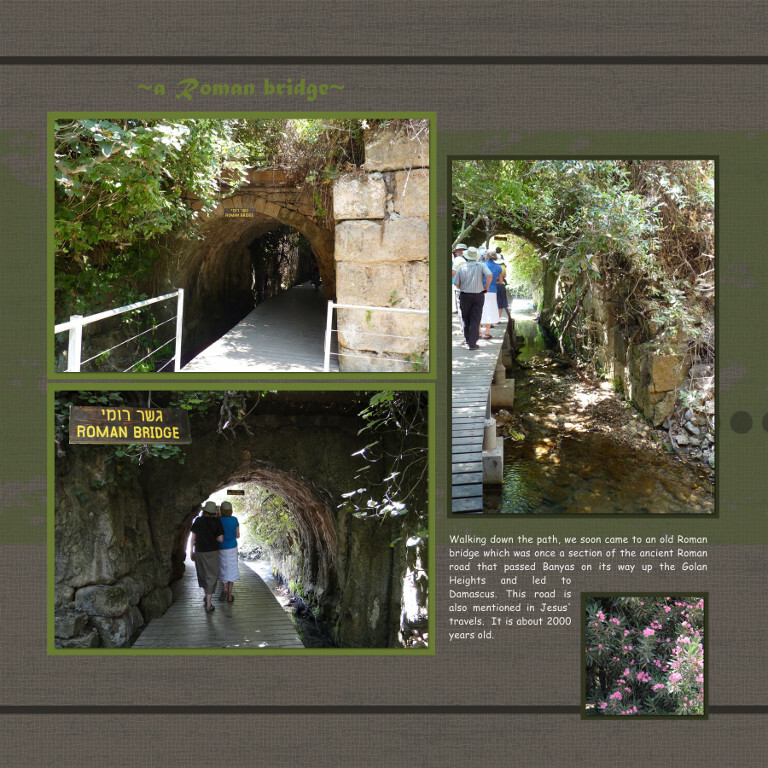 Mount Hermon’s summit straddles the border between Israel, Syria and Lebanon. 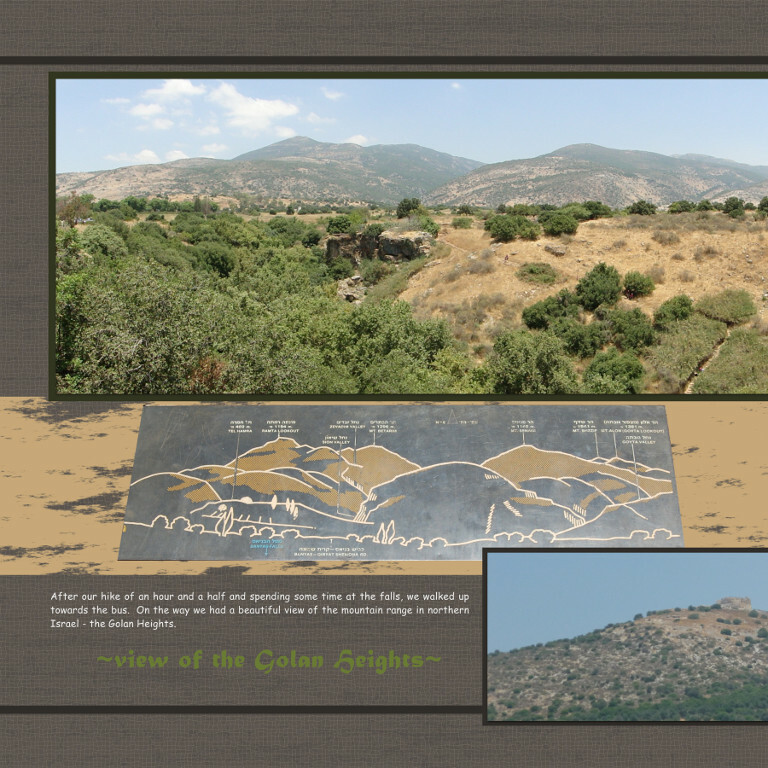 At 2,814 m above sea level, it is the highest point in Israel. 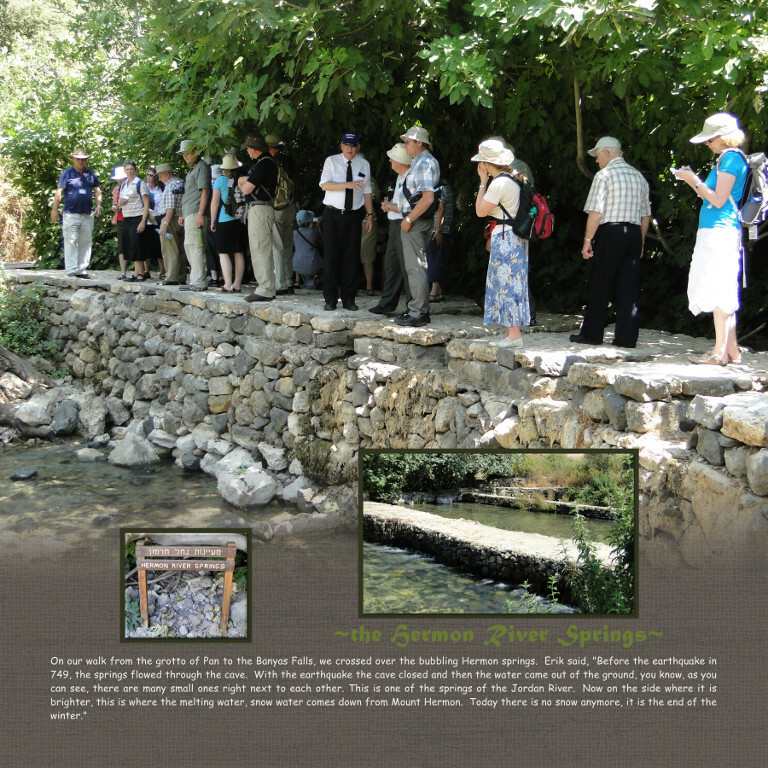 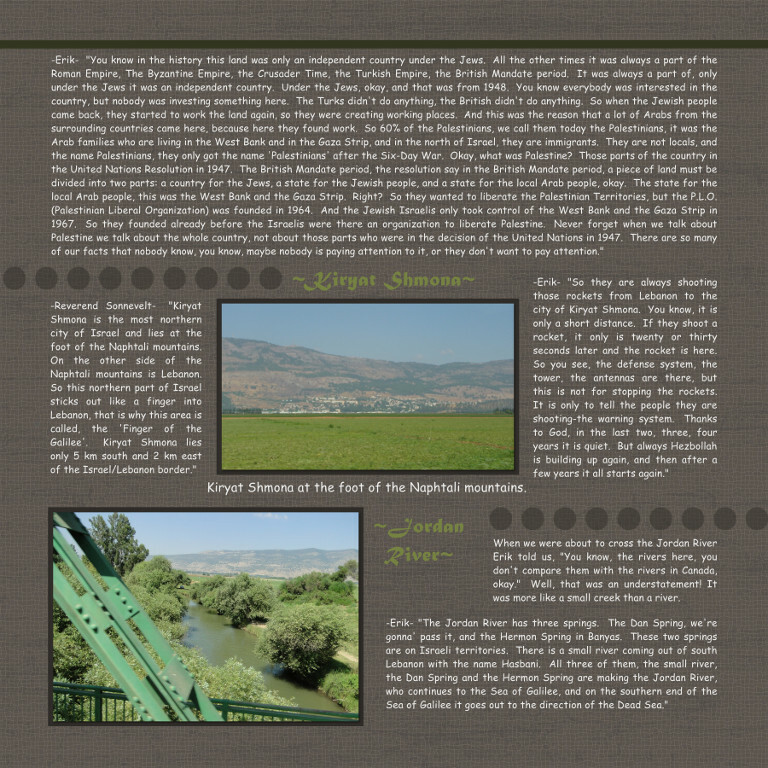 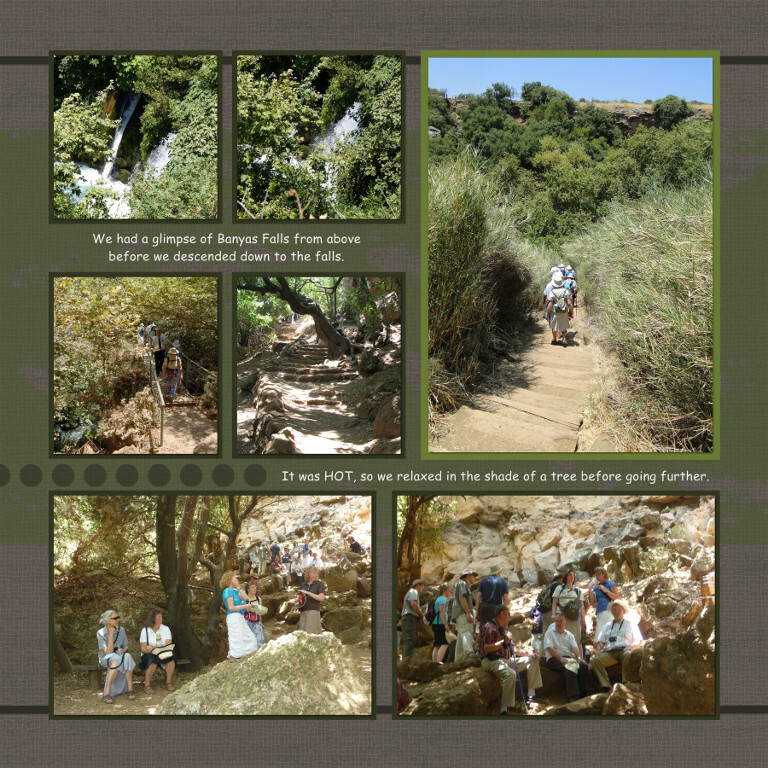 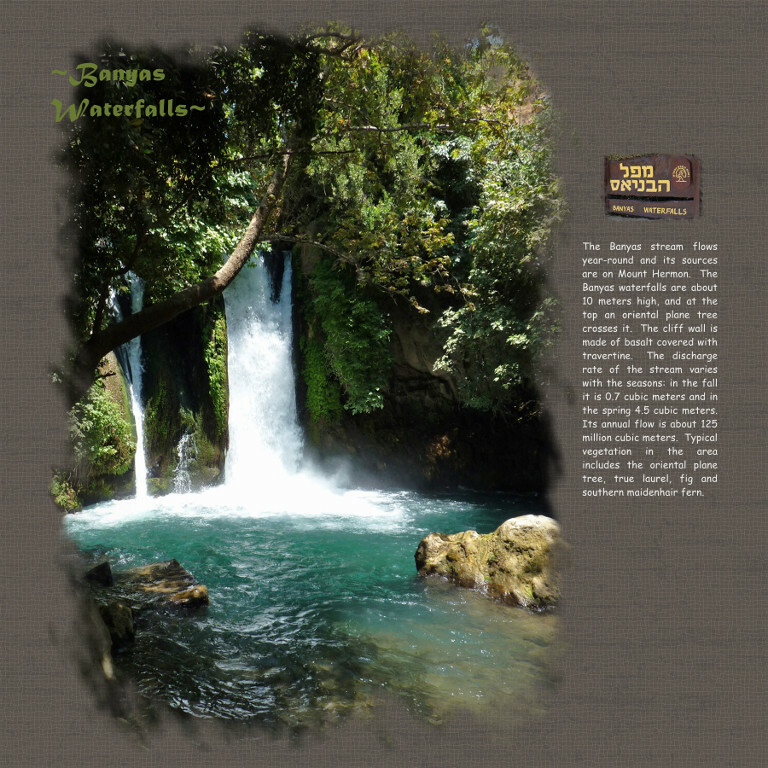 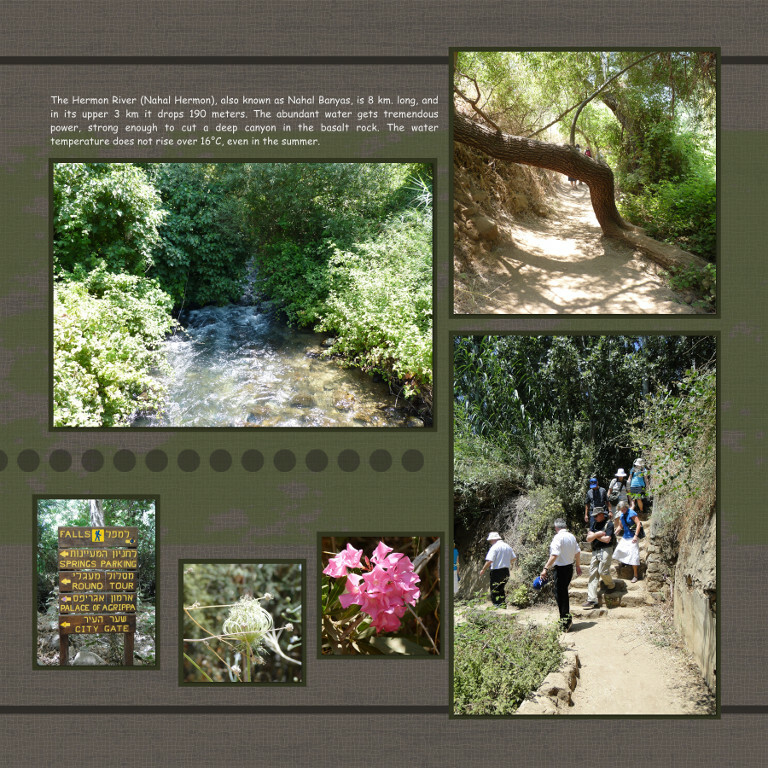 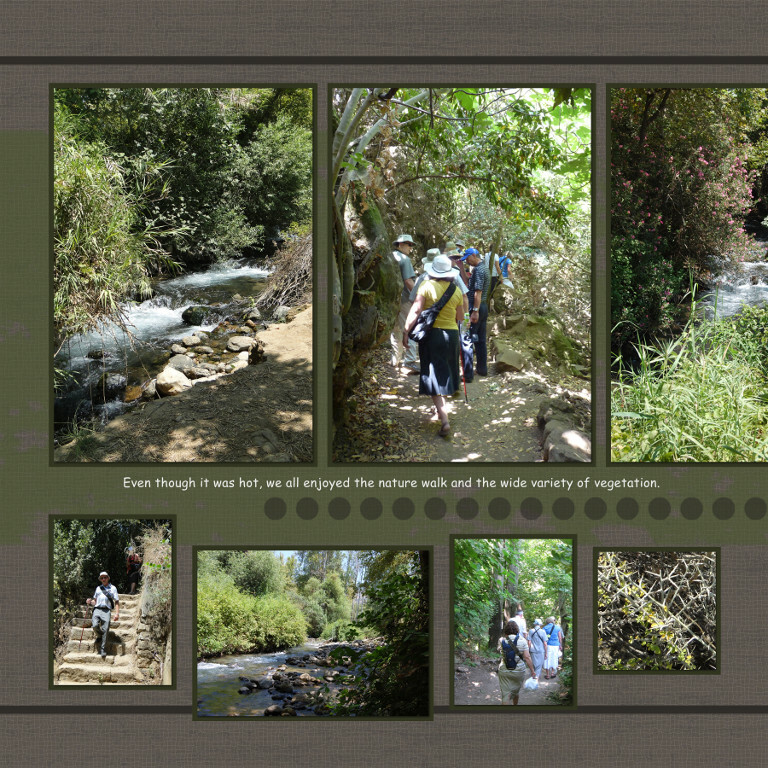 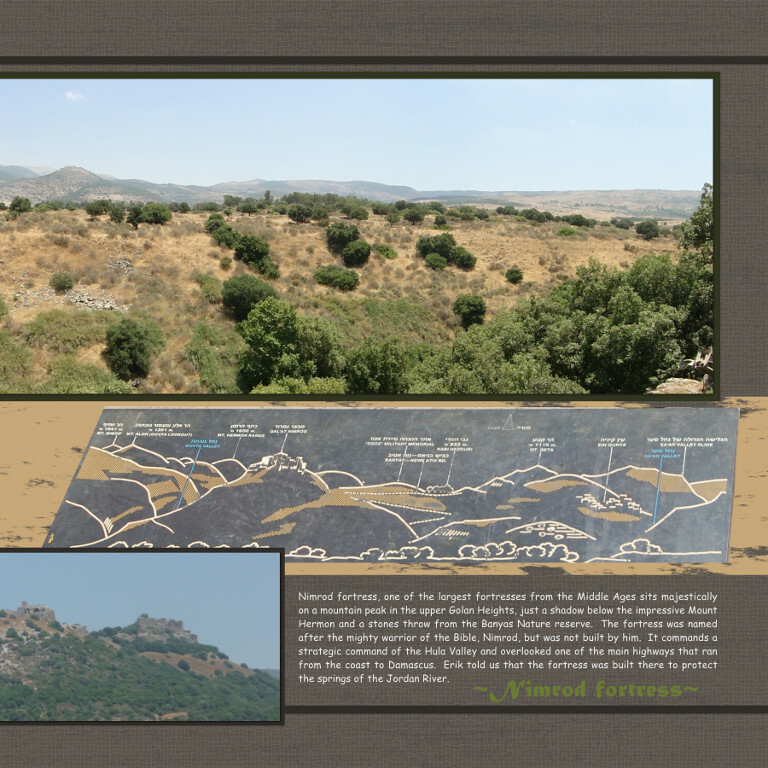 The Jordan River flows southward from the mountainous area where Israel, Syria and Lebanon meet. 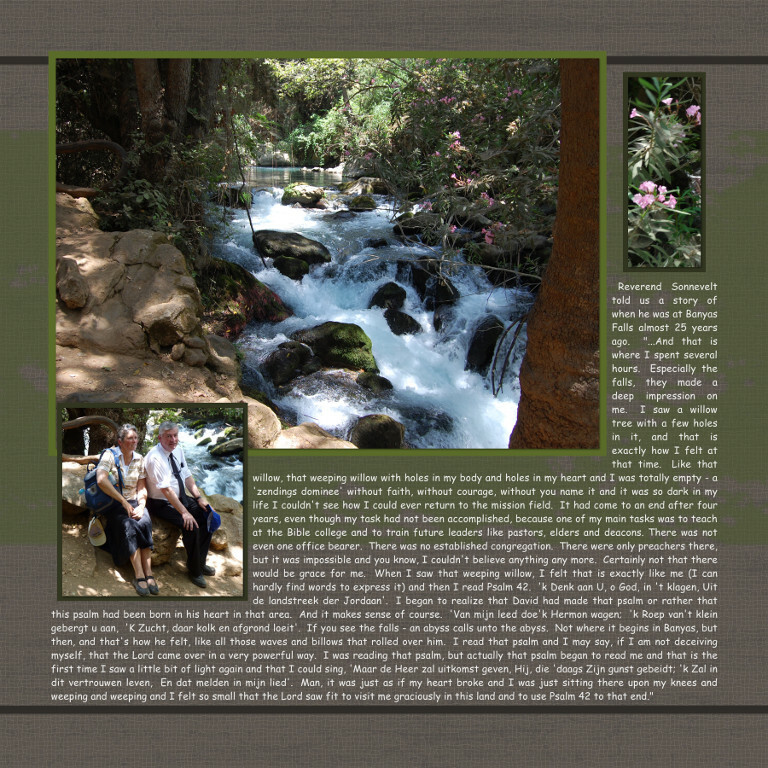 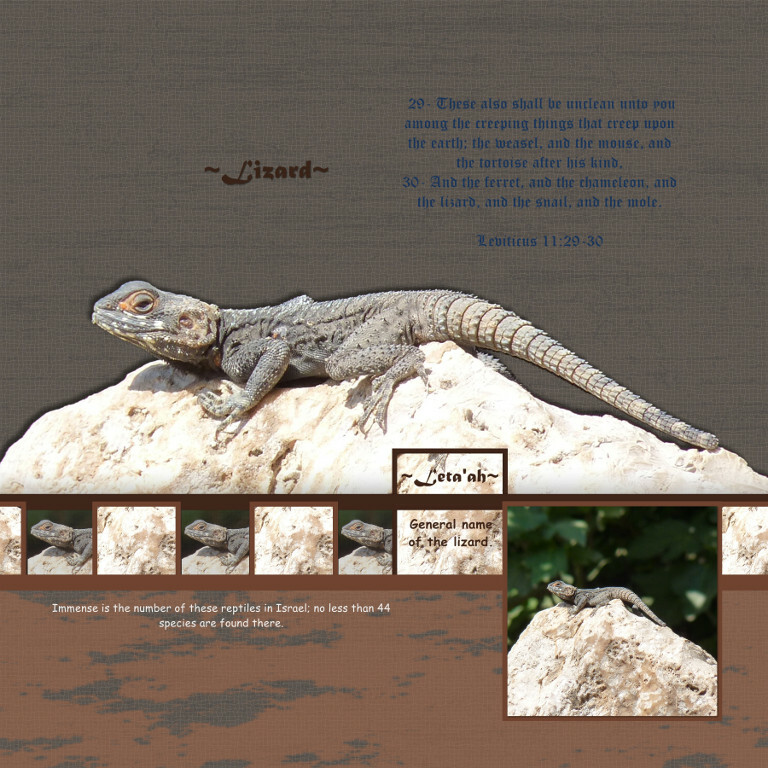 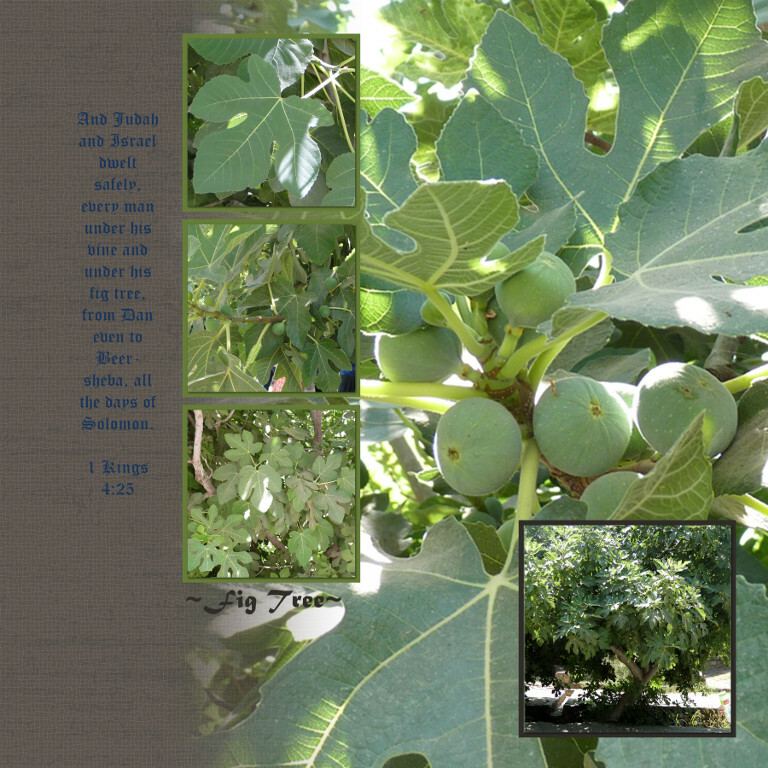 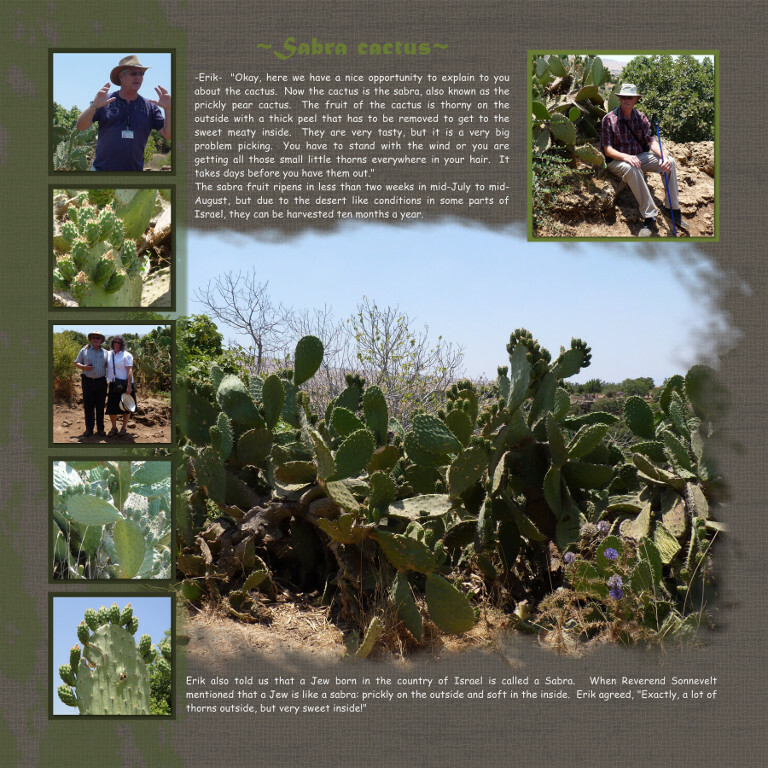 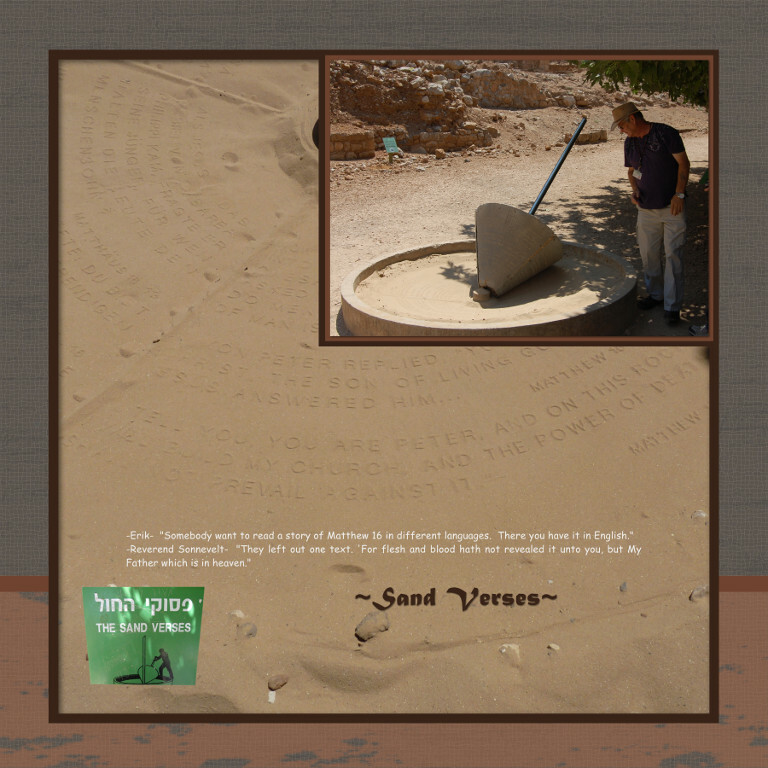 It flows into the Sea of Galilee and at the southern end of the Sea it continues flowing towards the Dead Sea. 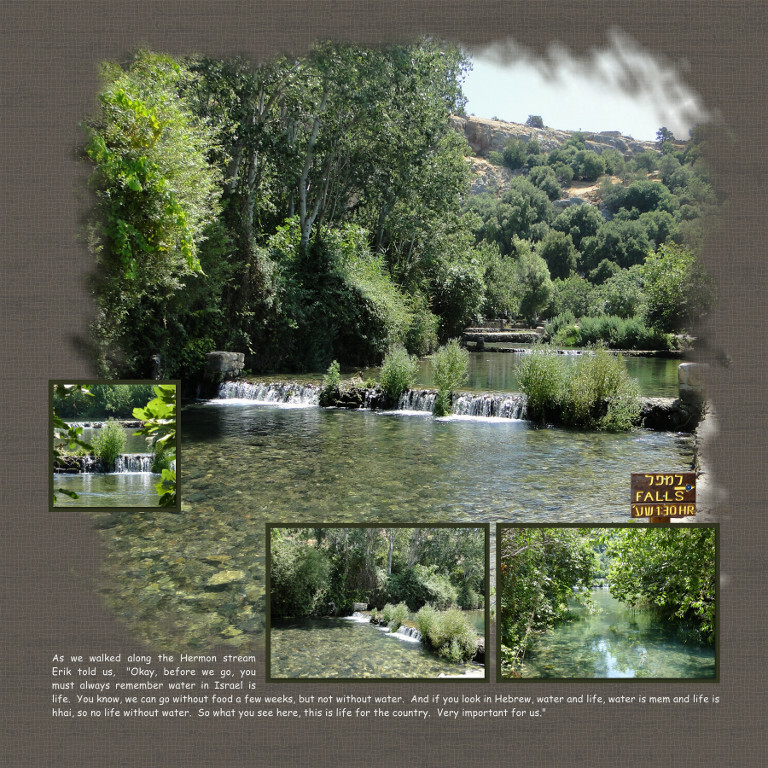 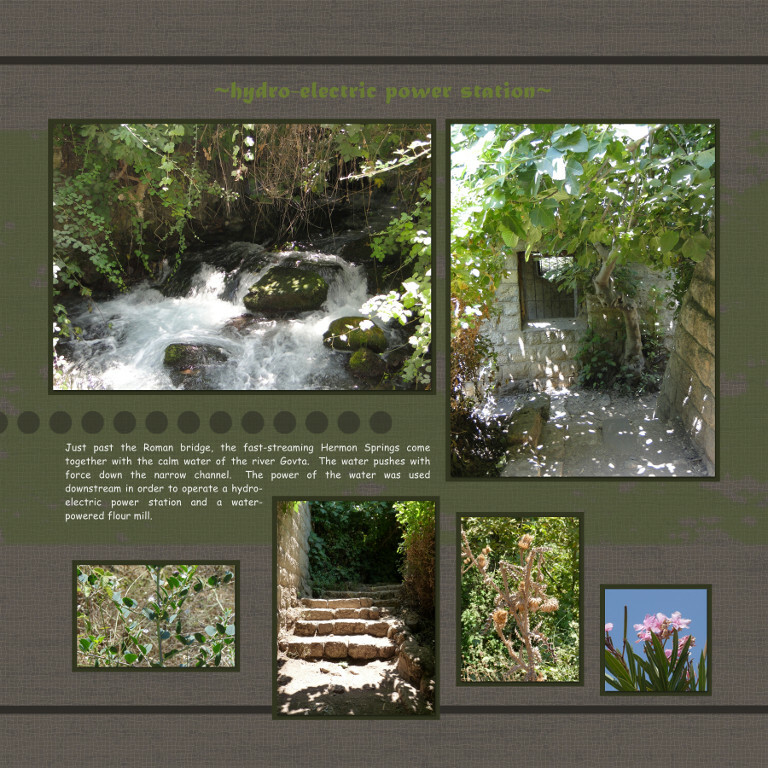 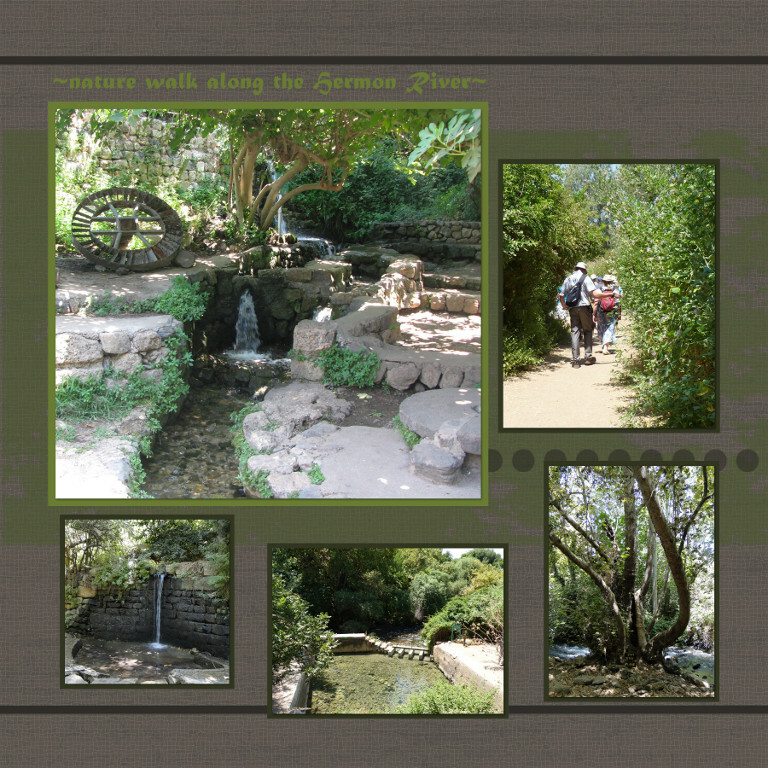 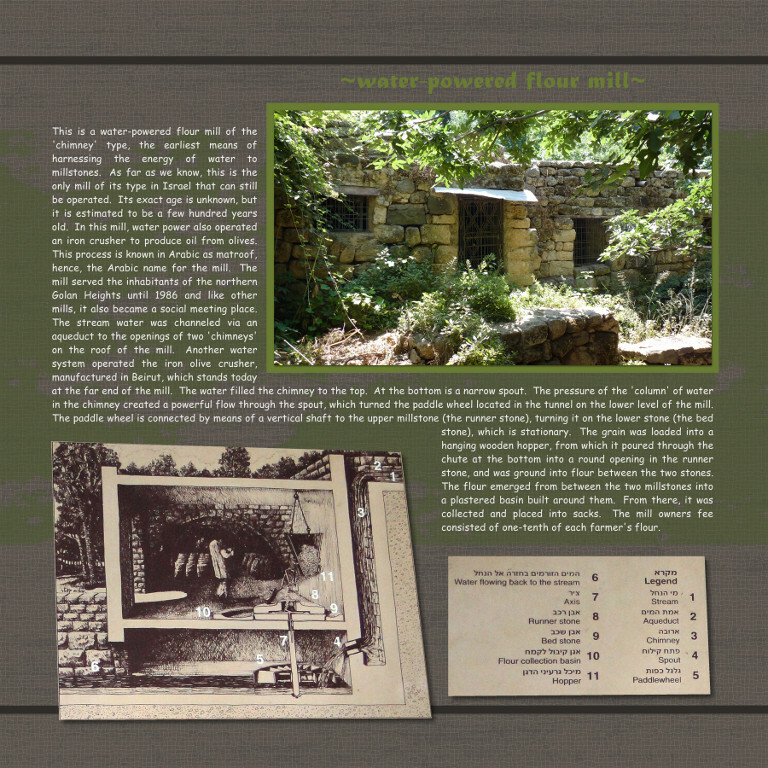 The Hermon Springs, which feed into the Jordan River, are located on the Banyas Nature Reserve which is also located in northern Israel. 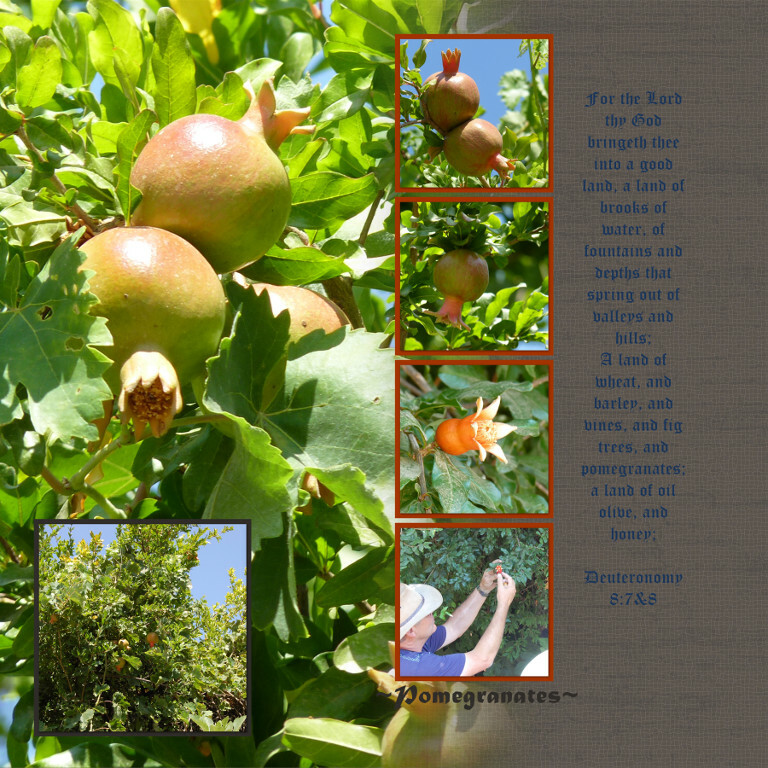 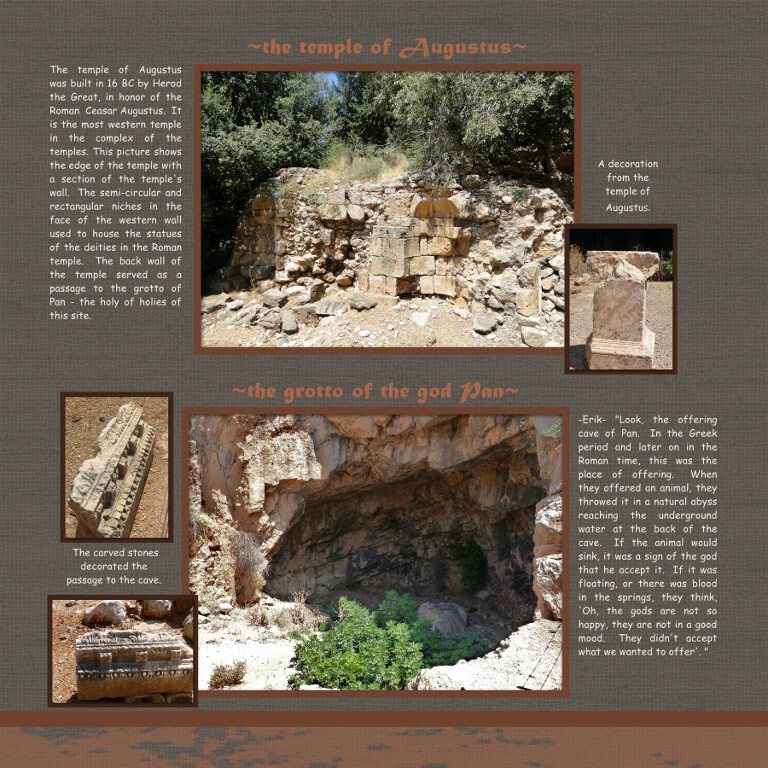 Its name originates from the Arabic pronunciation of Pan, the Greek god of shepherds and the forest. 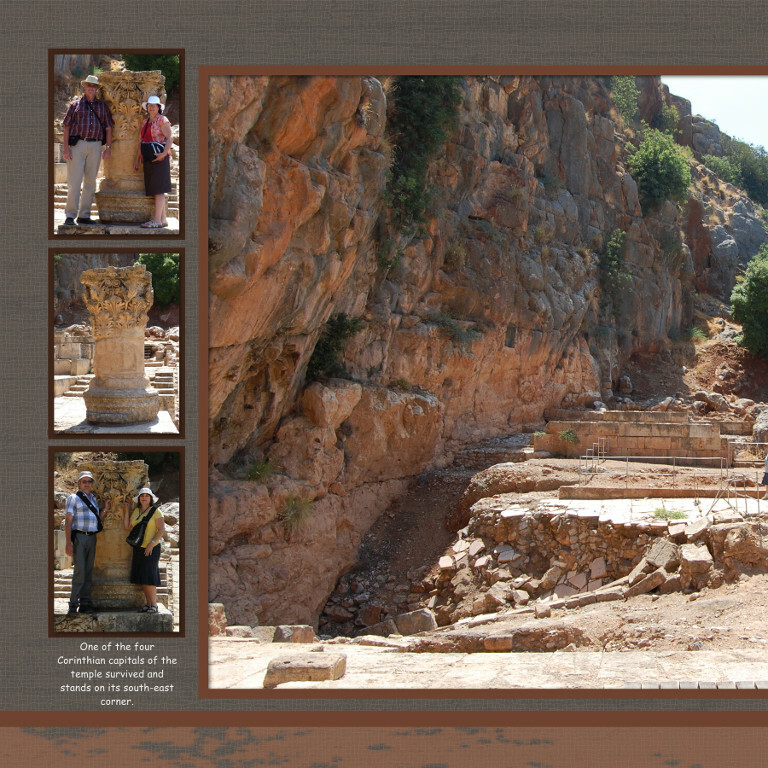 Several ruins of Greek temples for this god as well as others are also found there. 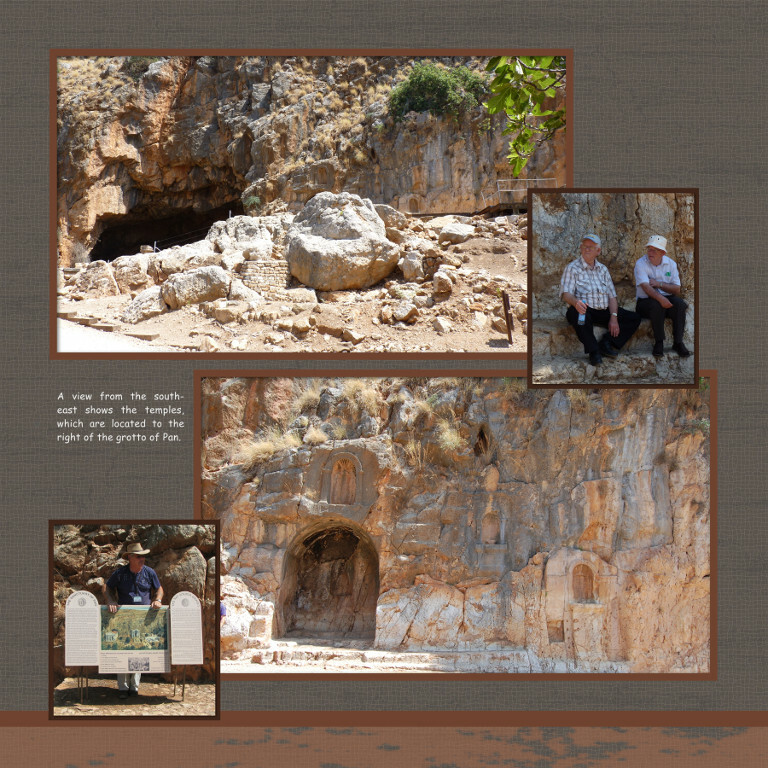 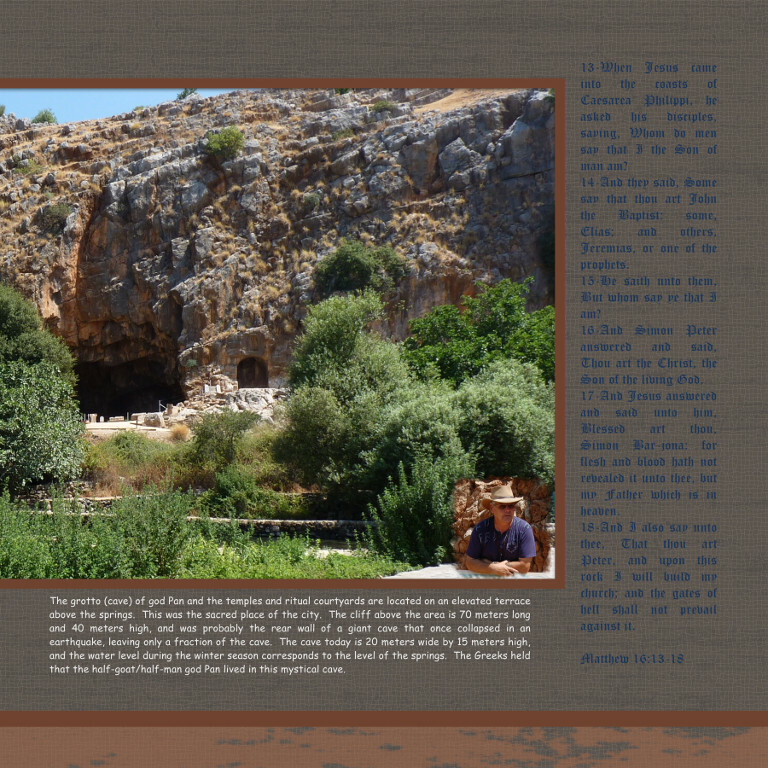 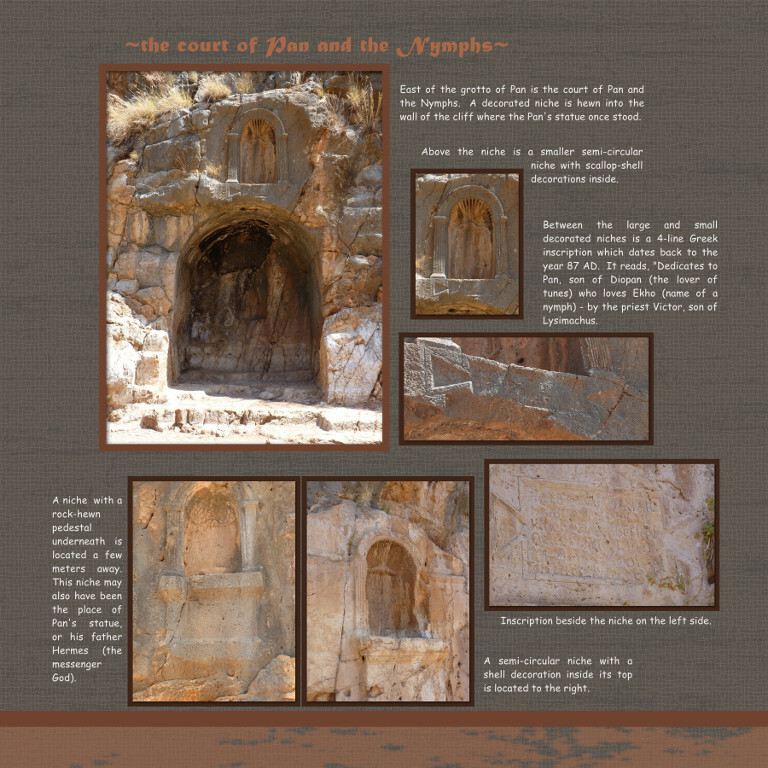 During the time of Christ, it was called Caesarea Philippi, built by Philippus, a son of Herod the Great. 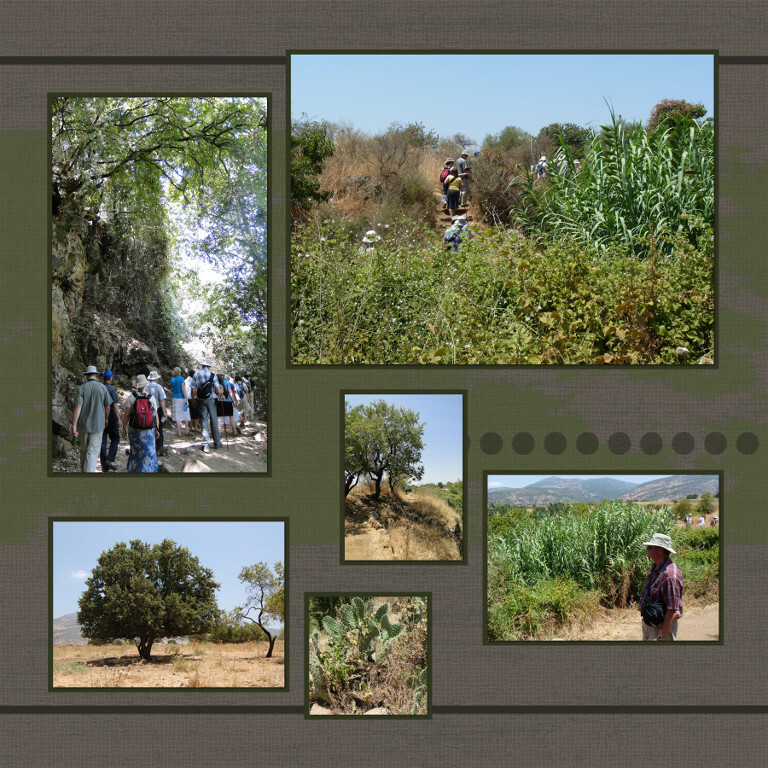 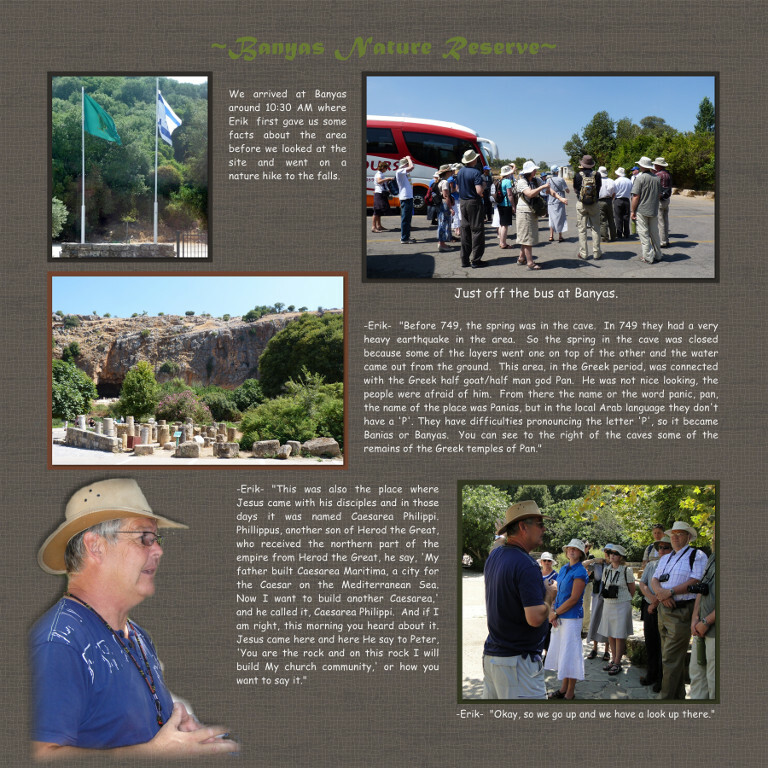 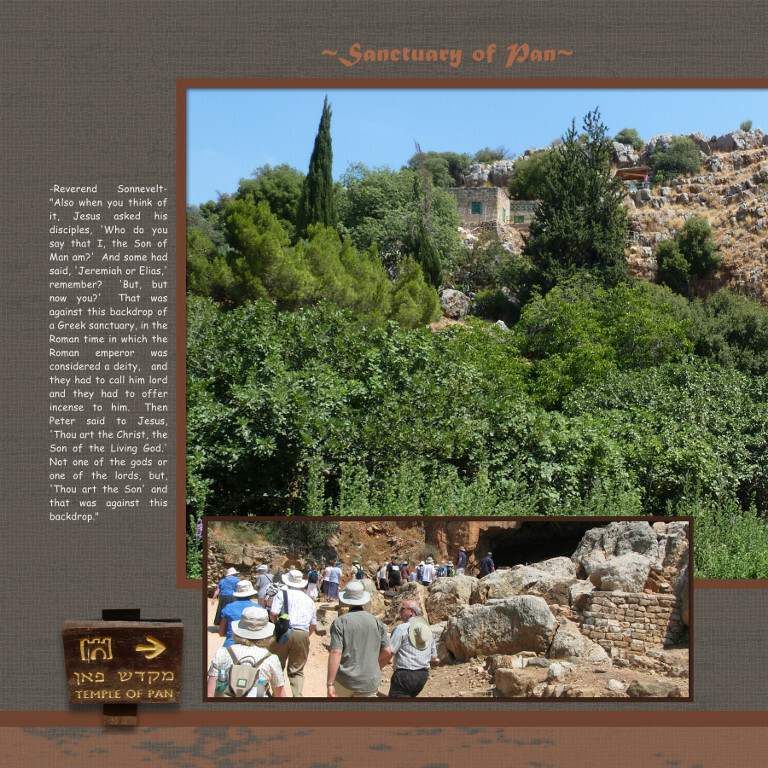 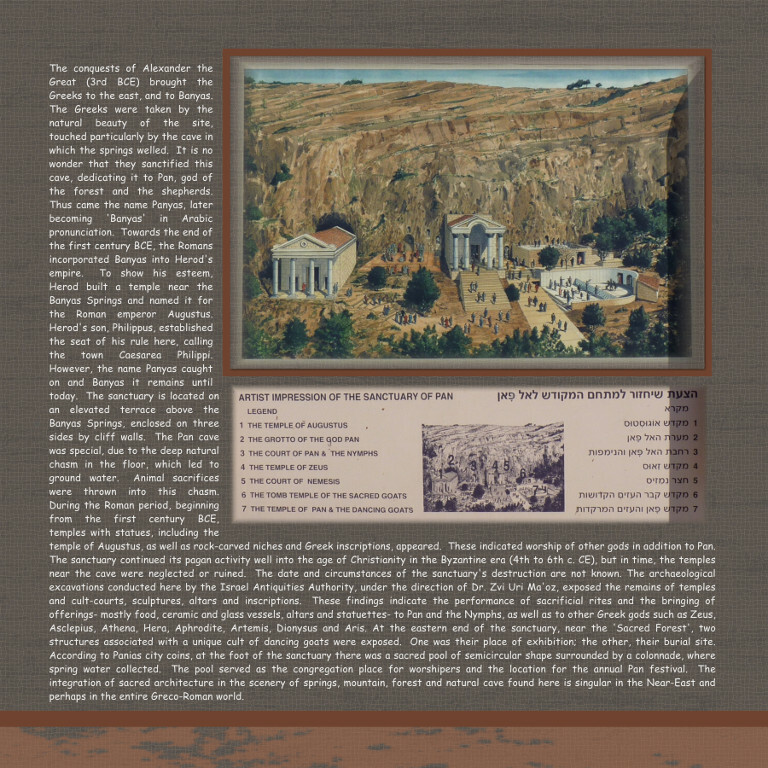 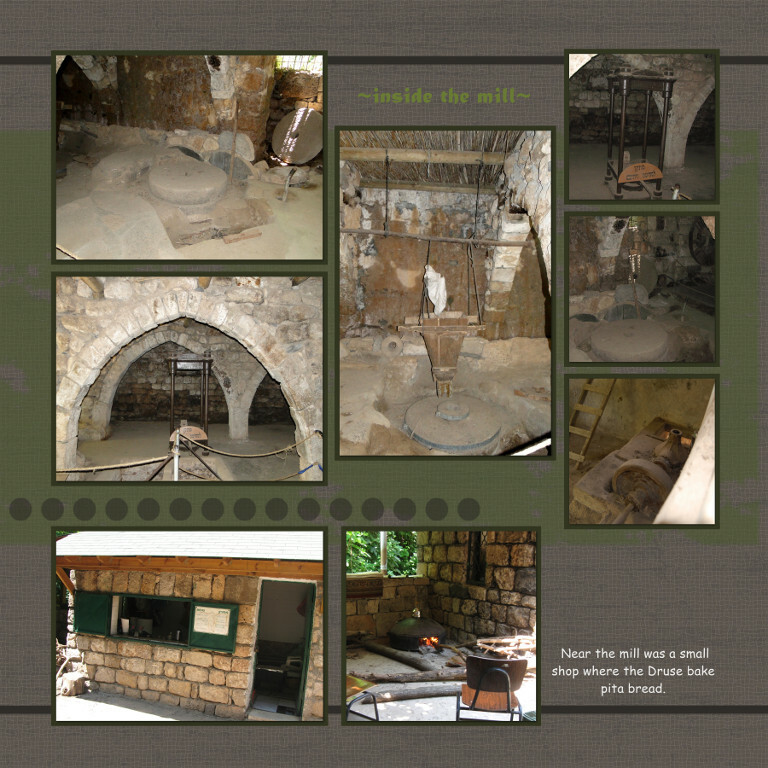 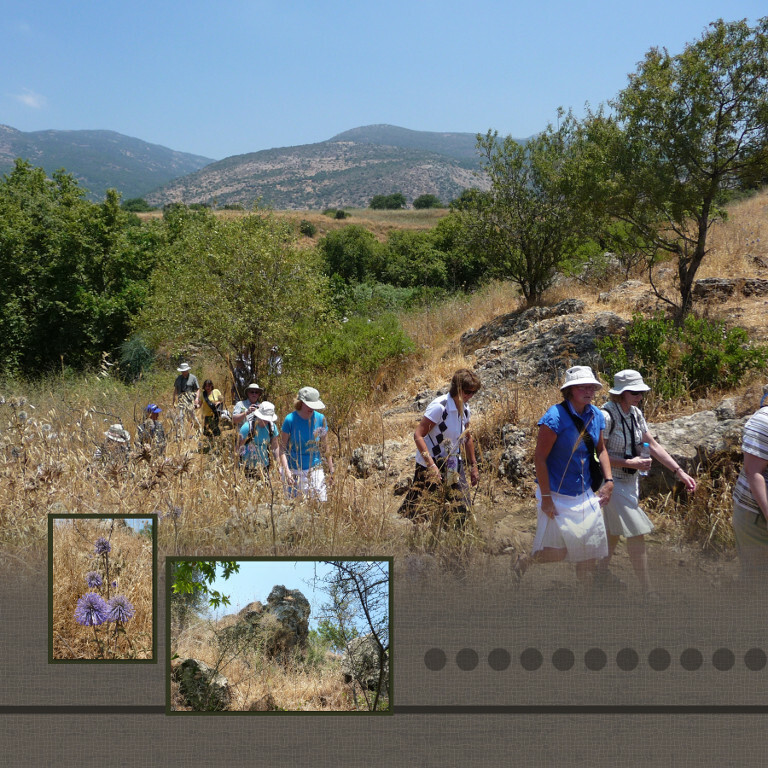 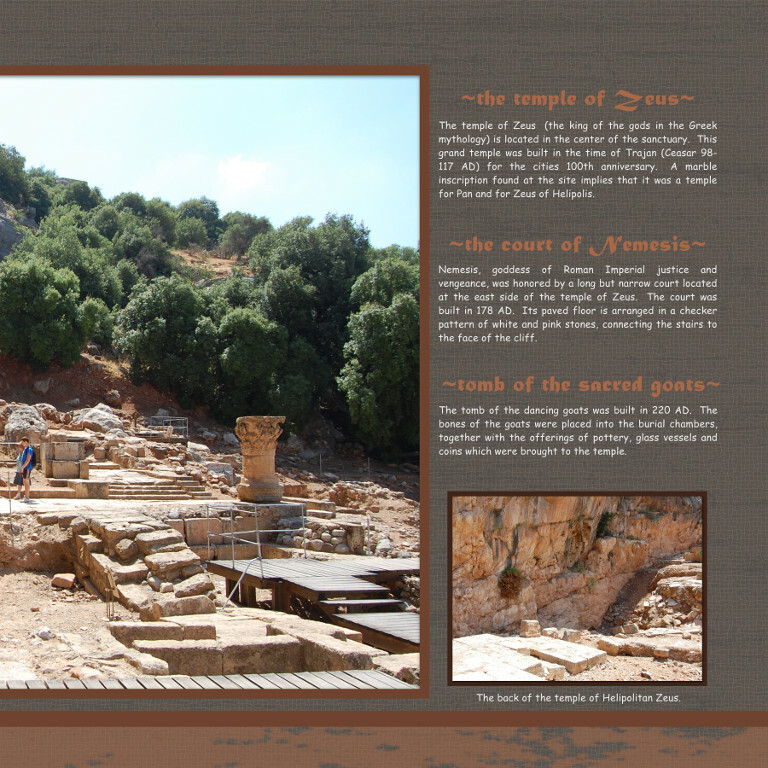 Jesus and His disciples also visited this area, and this was where Peter said to Jesus, “Thou art the Christ, the Son of the living God”, despite the heathen temples in the same place.